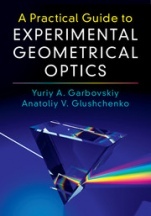 A concise, yet deep introduction to experimental, geometrical optics, this book begins with fundamental concepts and then develops the practical skills and research techniques routinely used in modern laboratories. Suitable for students, researchers and optical engineers, this accessible text teaches readers how to build their own optical laboratory and to design and perform optical experiments. 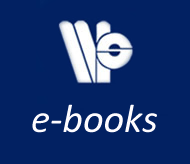 It uses a hands-on approach which fills a gap between theory-based textbooks and laboratory manuals, allowing the reader to develop their practical skills in this interdisciplinary field, and also explores the ways in which this knowledge can be applied to the design and production of commercial optical devices. Including supplementary online resources to help readers track and evaluate their experimental results, this text is the ideal companion for anyone with a practical interest in experimental geometrical optics.